MC front bumper with body lift? 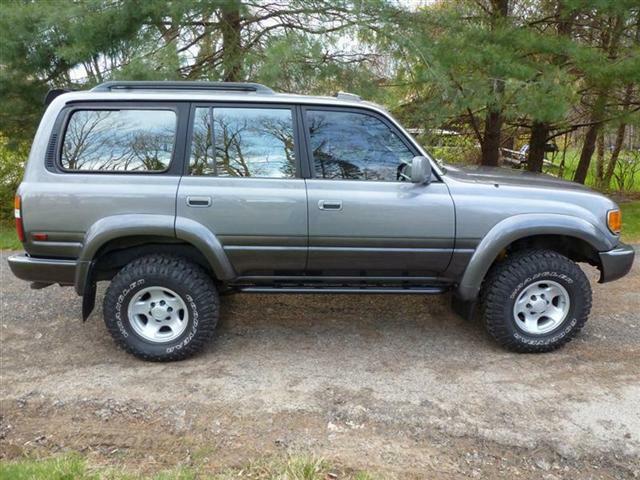 3rd gen runner rear bumper? Does anyone make a 1st gen pickup winch plate?